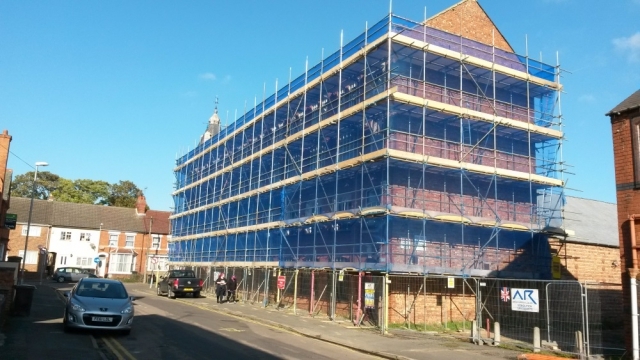 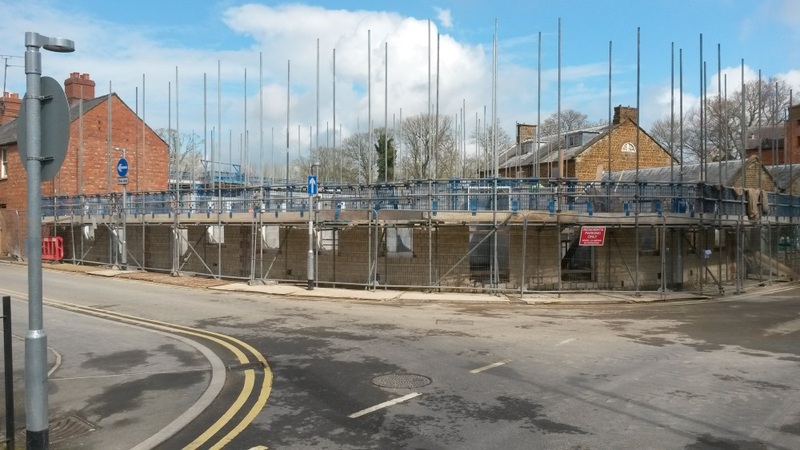 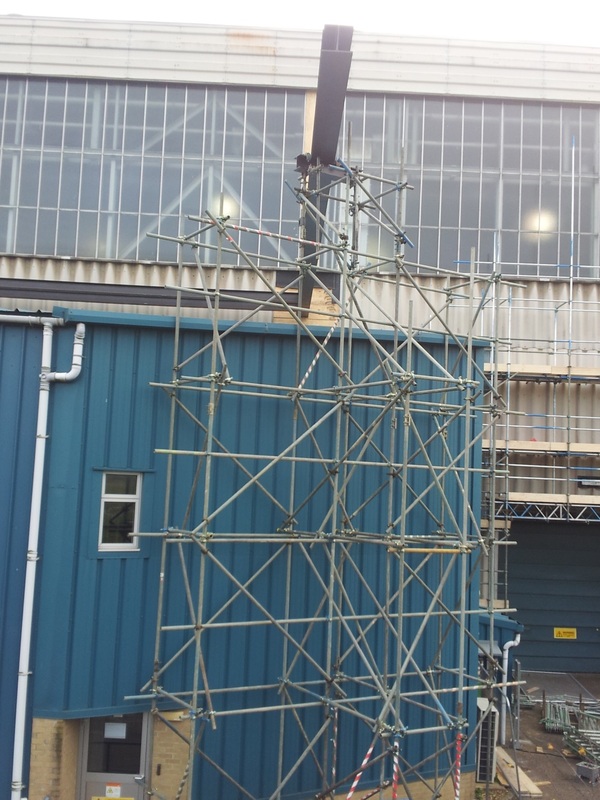 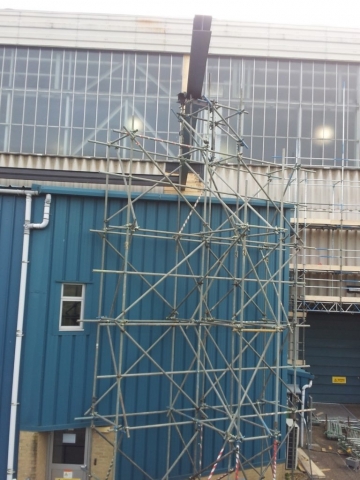 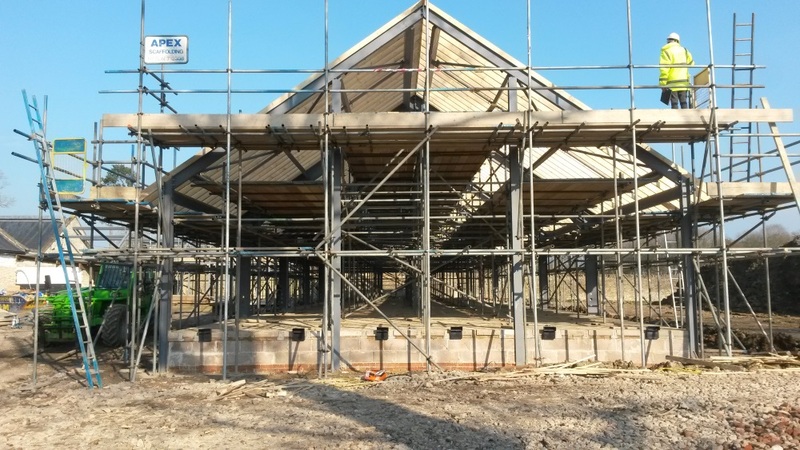 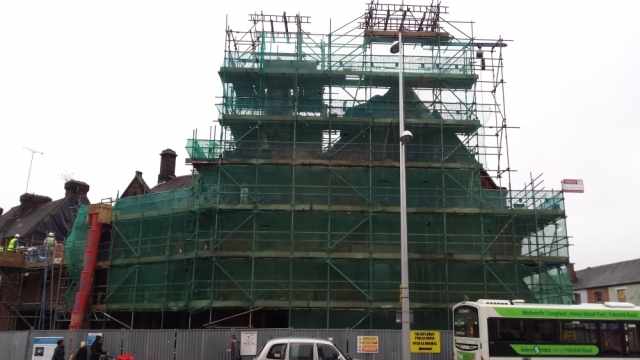 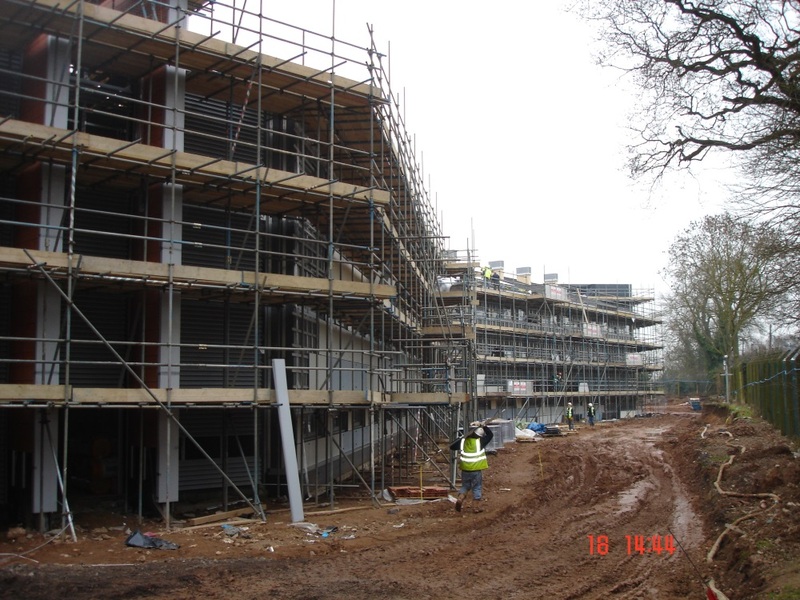 As one of the leading scaffolding companies in the East Midlands area, Apex Scaffolding Ltd have provided scaffolding solutions for commercial contractors in and around Northamptonshire for many years. We work on projects with a handful of new houses, right up to multi-phase housing sites, as well as major extensions and alterations to schools, community centres and office blocks, both within the public and private sector. 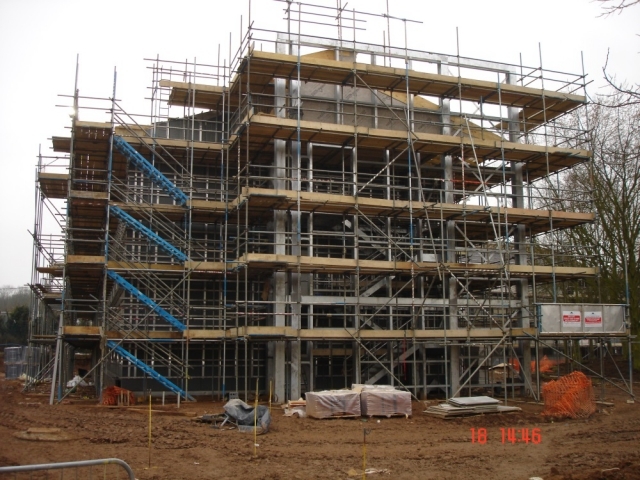 Our clients include Redrow Homes, David Wilson Homes and Jeakins Weir to name just a few. We work with our new build contractors as partners, with a commitment to customer care and hitting required targets.